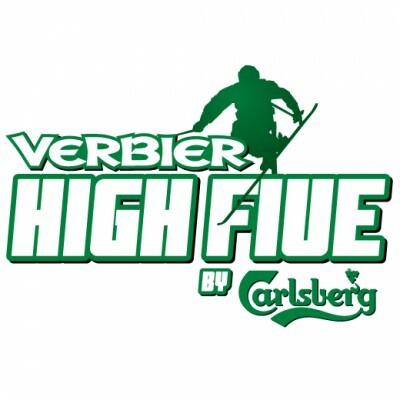 Thanks to Verbier’s great late-season skiing, the Verbier High Five by Carlsberg has celebrated the closing of ski racing season for the last 13 years. Bringing together tradition, excellence and high level sport, the Concours Hippique International Geneva is one of the three prestigious competitions of the Rolex Grand Slam of Show Jumping, alongside the CHIO Aachen and the CSIO Calgary. The organisers of the CHI Geneva had been thinking about it for some time already and now, today it has become a reality: dressage will be making its comeback in time for the 57th edition taking place from 7th to 10th December. 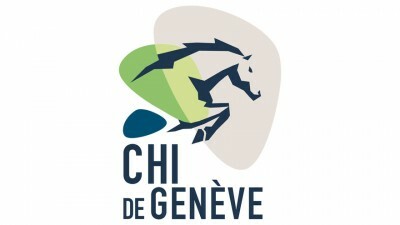 The CHI Geneva, which will be celebrating its 91th birthday this year, will host four disciplines, three of which are present at the Olympics (show-jumping, dressage and cross-country), to the delight of its public. For this 14th edition, taylor made hospitality packages are available from June 22 until July 2 and will be put together around the different concerts.